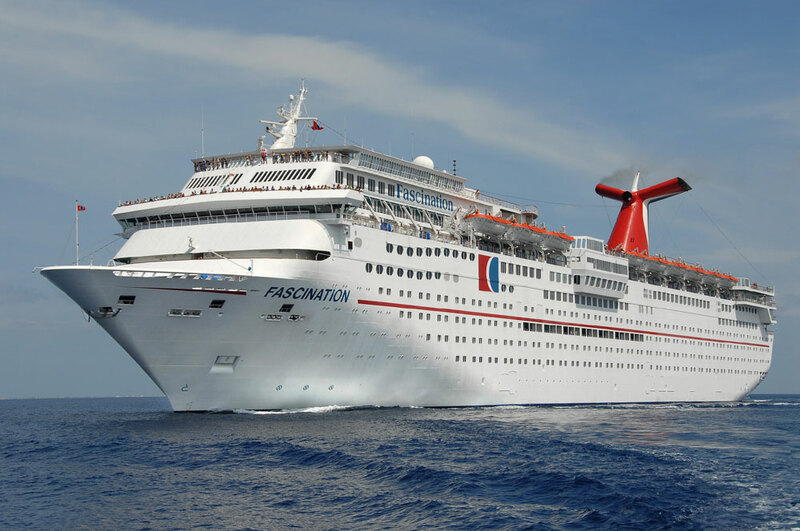 The Carnival Fascination was forced to cancel its scheduled call at St. Lucia today due to bad weather. The fantasy class ship was scheduled to arrive at the Caribbean island of St. Lucia at around 8 AM today. Due to poor visibility and high winds the ship has been forced to cancel the call. St. Lucia News Online first reported the bad news even though they mentioned the wrong ship, and that locals were looking forward to a busy day selling to cruise passengers. @haus_of_simon We’re sorry that the scheduled itinerary for this cruise was affected by the weather. Cruise Hive has contacted Carnival for further details but it does seem the itinerary will now only feature 4 ports of call instead of 5. The 70,360 gross ton vessel is currently sailing a 7-night Southern Caribbean cruise which departed its homeport in Barbados yesterday. The ship will continue as normal with the next port of call at St. Kitts tomorrow. Carnival Fascination can carry over 2,000 passengers at double occupancy and sails the same itinerary each week out of Bridgetown, Barbados.